Build a laptop lifestyle business and remember why you’re doing this! An article from Mark Ford, home business coach, about building a laptop lifestyle business and remembering why you are doing this. When you decide to run your own laptop lifestyle business, you make a commitment to cope with the stresses and strains that come with that responsibility. They’re the things that, when you’re employed in a ‘normal’ job, you can leave behind when the clock hits 5. Stuff like payroll, tax and the like. You’re making a trade-off. Running a laptop lifestyle business isn’t easy when you’re responsible for every facet. Things will seem like they’re getting on top of you. Maybe business is quiet. Sales are down and you’re losing confidence. Perhaps you’re finding marketing tough. Or have you lost the will to figure out your budget and expenses? But it’s at times like these that it’s worthwhile to remember why you’re doing this laptop lifestyle business in the first place. The price of a laptop lifestyle business! The laptop lifestyle is something you can never put a price on. A laptop lifestyle business means that you don’t have to waste years of your life commuting. And you don’t have to rely on the generosity and awareness of management in order to get recognition (and a payrise). 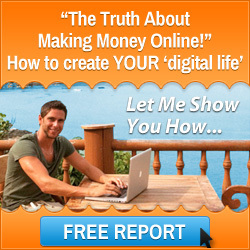 Put simply, a laptop lifestyle means that you have a precious commodity: freedom and the ability to choose your destiny. Of both your business and yourself. Fancy an afternoon at the beach? Fine – just make the time up in the evening. Want to apply a certain advertising strategy? You don’t need to ask permission – you’re the boss. Thankfully, it’s never been as easy to live a laptop lifestyle. Thanks to technology, you can work from most places around the world and your customers can be worldwide. And due to the vast array of communication methods, from social media through to apps, customers have never been so accessible. The choices provided by a laptop lifestyle business! 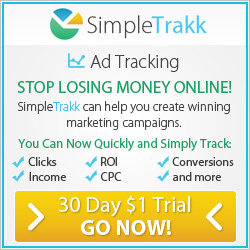 It’s more possible than ever to make an income from the comfort of your own home. A laptop lifestyle isn’t necessarily about running a business in an exotic location. The term ‘laptop lifestyle’ revolves around one concept: choice. A laptop lifestyle means that you have the choice to move in whatever direction you want. And that freedom means different things to different people. For some it may be the ability to travel and work. But for others it could mean being able to take in your child’s daytime nativity play without losing one of your 20 days’ holiday. So the next time you have to fill out a tax form or pull an all-nighter, remember that it’s swings and roundabouts. 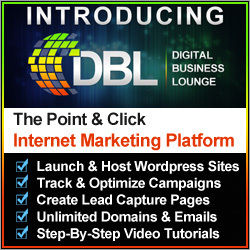 In fact, if you run your own laptop lifestyle business, you’ve got the best end of the deal no matter what’s going on. After all, what’s the worst that’s going to happen? Let me introduce you to Stuart Ross, the Co-Founder of The Six Figure Mentors who has over 5 years of experience in helping others to start generating income online and begin living the Internet laptop lifestyle. 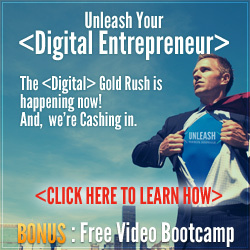 This FREE ‘Digital Business Bootcamp’ series has helped thousands of people with “no online business experience” start making money on the side and then scale their results so they can start living the Internet lifestyle. Thought for the day: living a laptop lifestyle is a choice, will you make that choice or stay where you are. This entry was posted in Laptop Lifestyle and tagged laptop lifestyle, laptop lifestyle business, start online business. Bookmark the permalink.